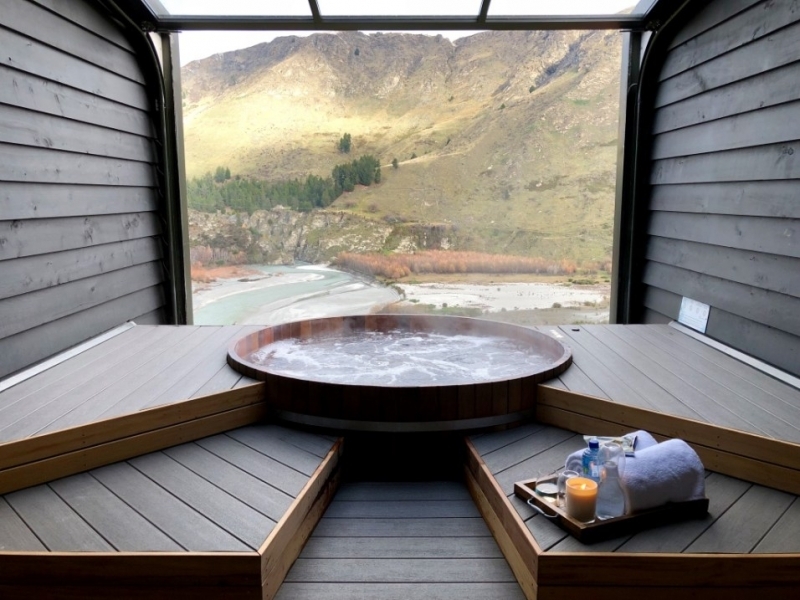 With its snow-capped mountains, turquoise blue lakes and endless winding roads, New Zealand is one of the most romantic places for couples to spend their honeymoon, or just enjoy quality time together. From skydiving to horse riding to simply relaxing in an outdoor hot spring, there is something to do for every type of couple. 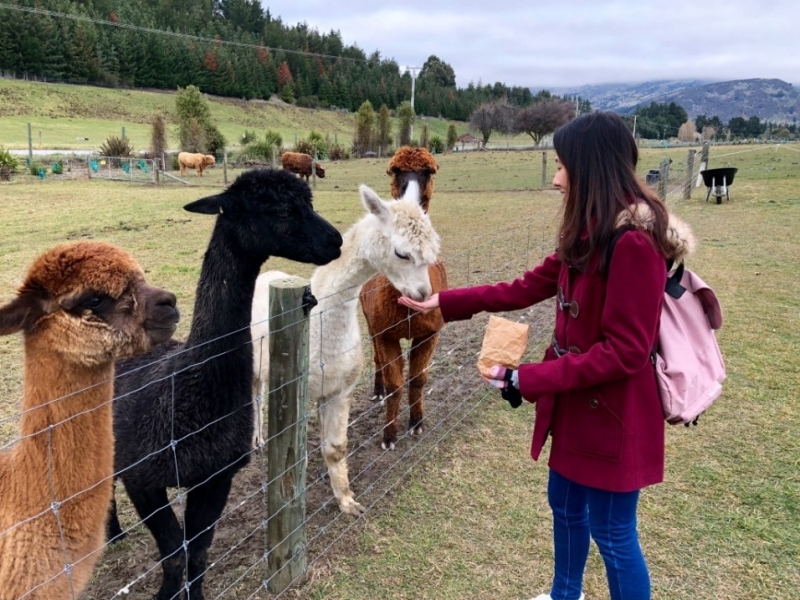 Here are ten experiences to have on a South Island road trip that you and your partner won’t forget. 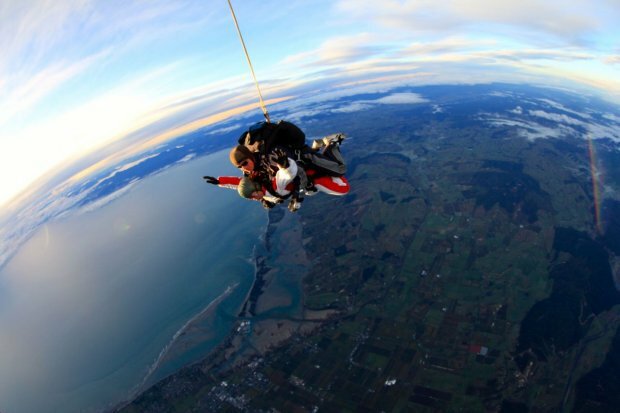 If skydiving or bungee jumping is on your bucket list, New Zealand is the place to do it. 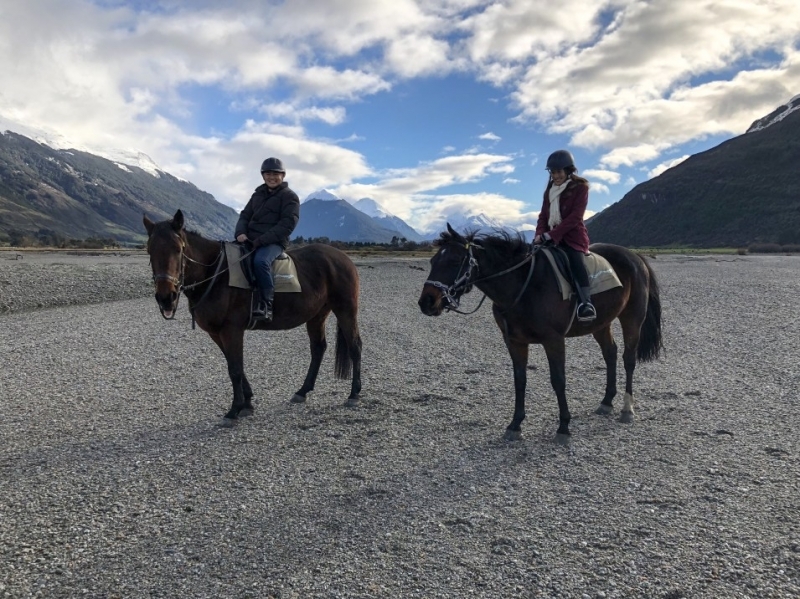 What makes it extra special in New Zealand is the gorgeous lakes, mountains, and glaciers that you will be hurtling towards while free falling at 140mph. 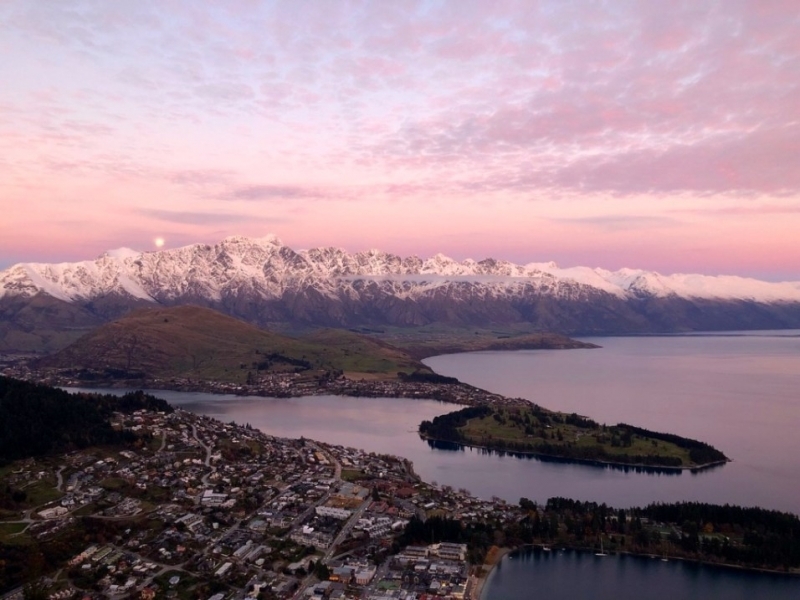 Queenstown, better known as the “adventure capital of the world”, has just about every adrenaline-pumping activity for the bravest of souls—skydiving, bungee jumping, zip lining, paragliding, you name it. Jetboating is also a fun and thrilling option without the heights element. If adrenaline isn’t your thing, get some healthy competition racing downslope in a luge. You’ll need to take a gondola ride up to Bob’s Peak. Don’t be too quick to hop into your luge though. 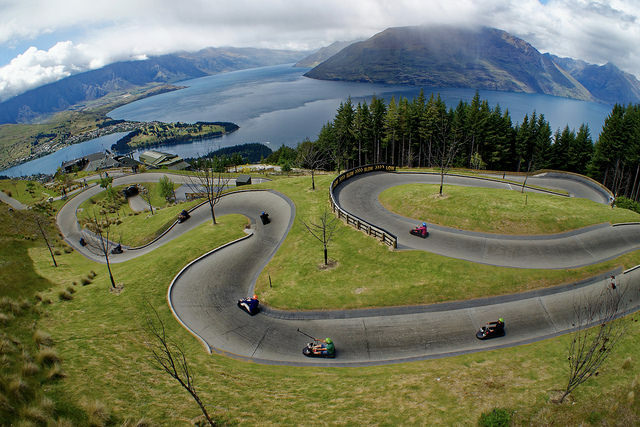 At the top, the panoramic views of Queenstown surrounded by Lake Wakatipu and the Remarkables are simply incredible! You have not truly experienced New Zealand until you have explored one of her National Parks. 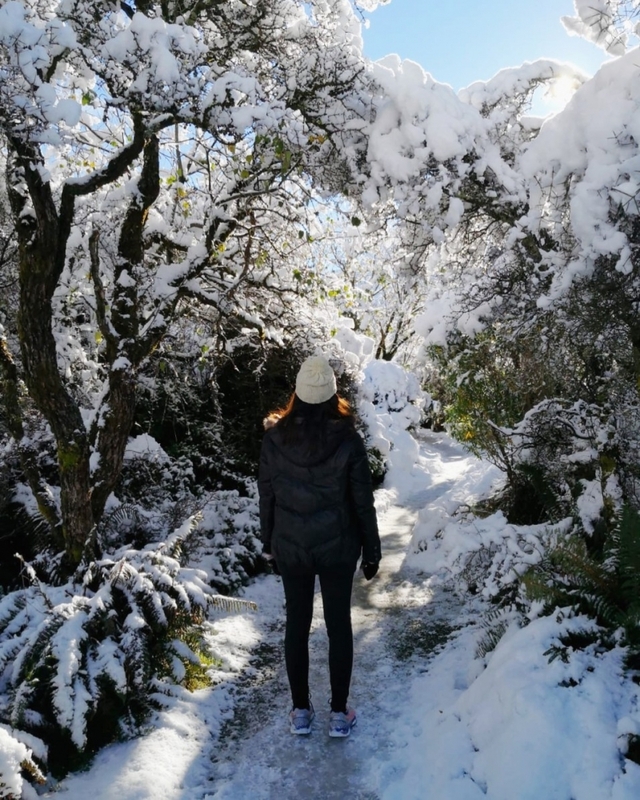 Reenact the epic scene where Aragorn, Legolas and Gimli meet Gandalf the White in Fangorn Forest (actually Fiordland National Park) or enter the magical world of Narnia as you trudge through snow-covered trees in Mount Cook. 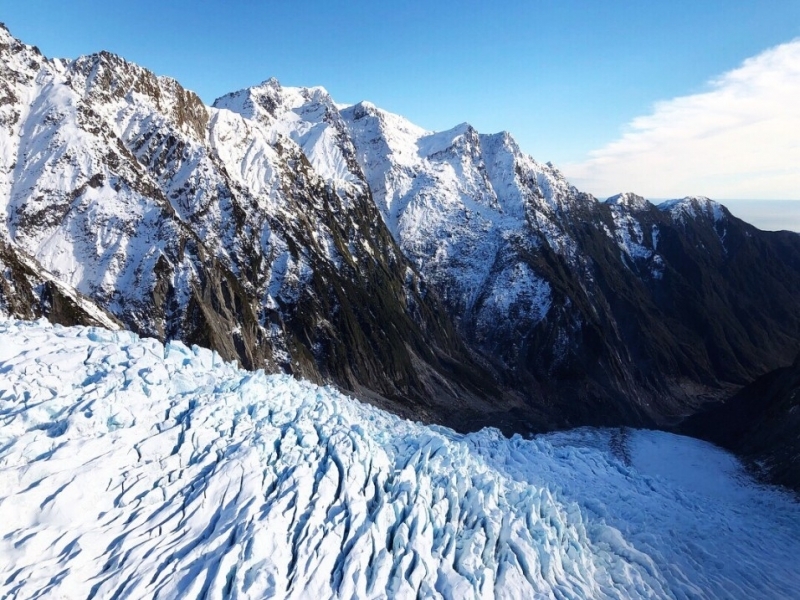 Up the challenge and navigate through the ice crevices of Franz Josef Glacier on a guided heli-hike. The secret, as the saying goes, is to wonder where the wifi is weak. Did you know? 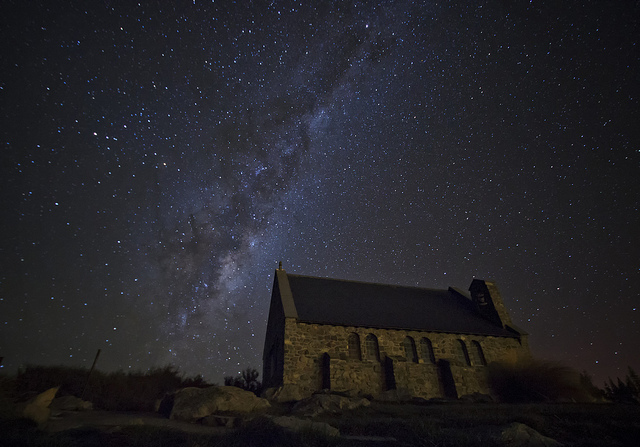 New Zealand is home to the world’s largest Dark Sky Reserve, and the only Dark Sky Reserve in the Southern Hemisphere. Almost free from light pollution, The Aoraki Mackenzie Region is one of the best places in the world for stargazing. 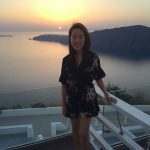 Let thousands of glittering constellations take your breath away as you view them through powerful telescopes at the Mount John Observatory, or if you are staying within the region, simply walk out your front door and look up. Don’t forget to count your lucky stars while doing so! 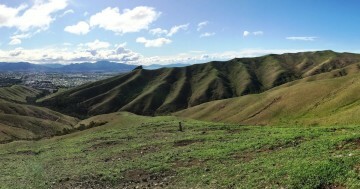 If you think New Zealand is beautiful from the ground, wait till you see it from the sky. 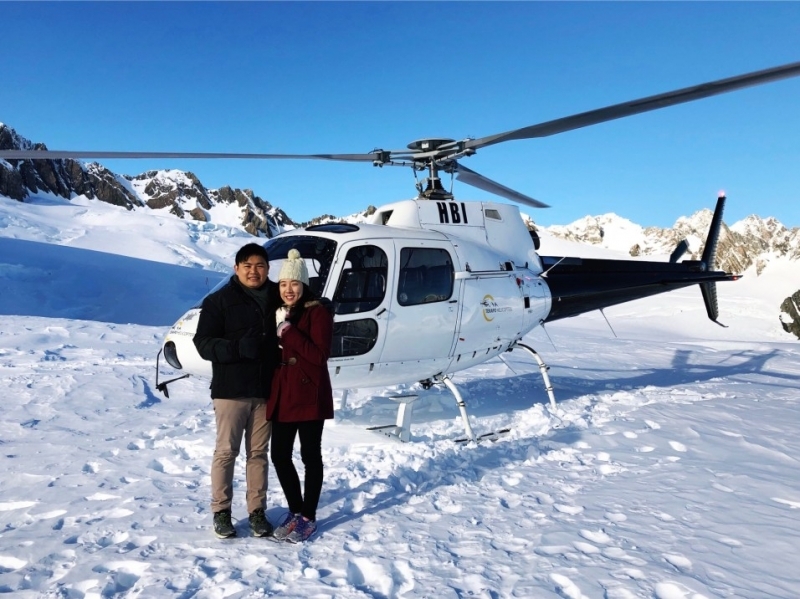 Scenic helicopter flights usually last between 20 to 30 mins, with the option of a snow landing. 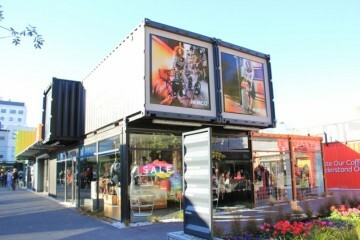 They are available in a couple of locations but the most popular is Fox Glacier and Franz Josef Glacier. As much as you’ll want to put this on the ‘gram, trust me when I say it is much better seen and admired with your eyes. Your cameras will never do justice to the raw, unadulterated beauty of the glaciers. 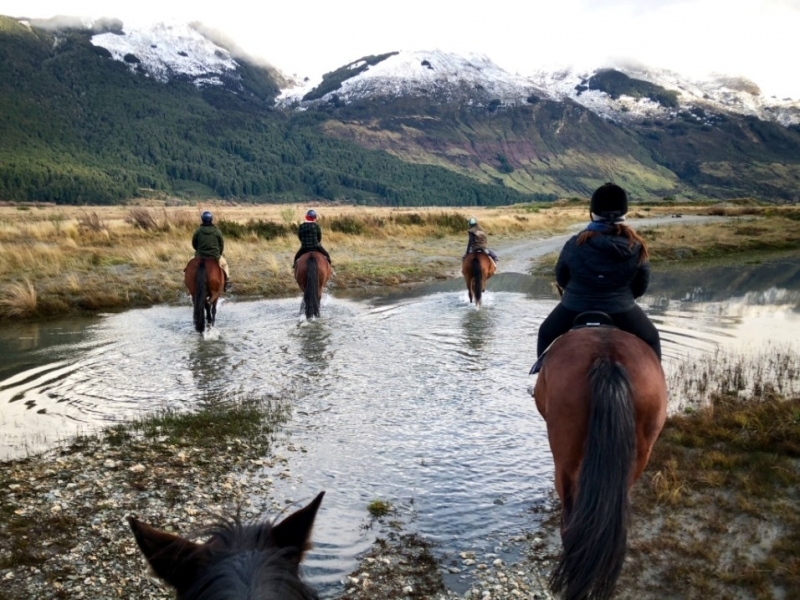 Spend a morning or afternoon exploring Glenorchy on horseback. Take a gentle ride along—and across—beautiful braided rivers in the Dart Valley, while surrounded by snow-capped mountains in the autumn and winter months. With its stunning scenery, it is no wonder Glenorchy was a major filming location for the Lord of the Rings Trilogy and The Chronicles of Narnia: Prince Caspian. Some of the horses at Dart Stables were even featured in the movies! 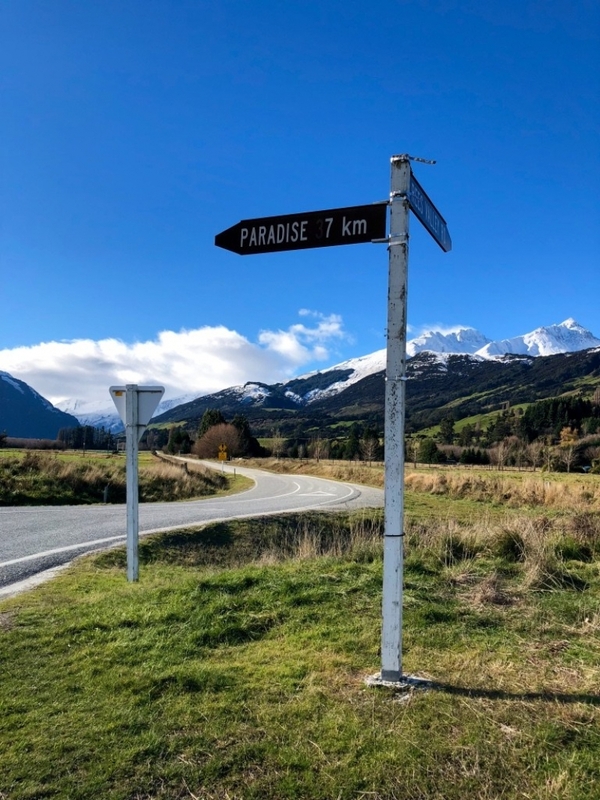 From Glenorchy, take a 10-min drive up to Paradise. Because any place called “Paradise” is worth going to, right? For a country that has more sheep than humans, New Zealand is not short of farms. Many farms welcome guests to get up close and personal with the animals. There are plenty of opportunities to watch sheep shearing, milk a cow, or feed the animals. Choosing a farm stay is a great way to meet some of the locals and experience rural life. 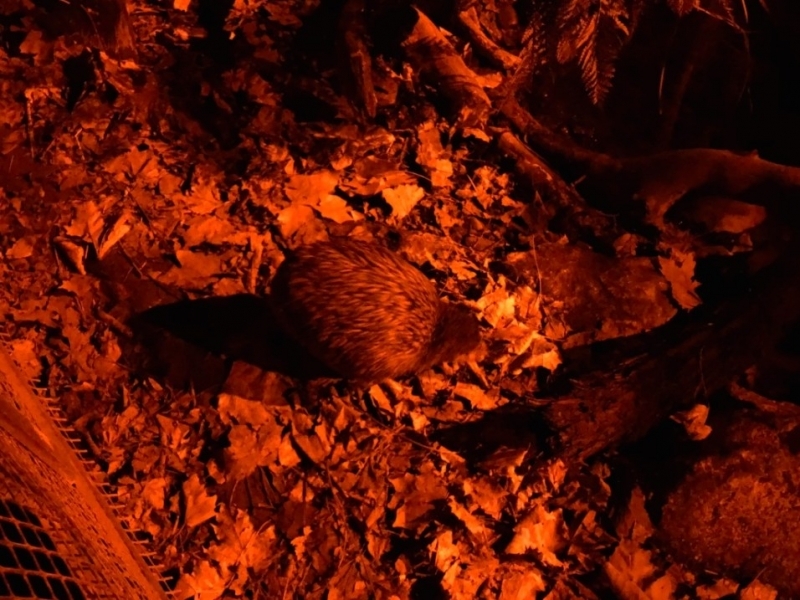 To see a wider range of New Zealand wildlife, the Willowbank Wildlife Reserve in Christchurch houses—in a lovely open concept—more than 40 kinds of animals, including the kiwi! 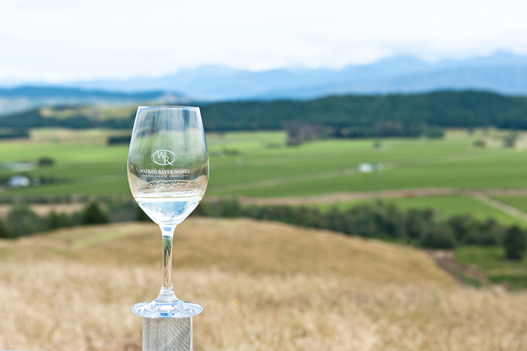 If you enjoy your Sauvignon Blancs and Pinot Noirs, wine tasting in Marlborough is a must. You can book an organized tour, or rent a bicycle and follow the Wine Trail map. Many of the wineries offer free or inexpensive tastings. Don’t forget to enjoy a picnic by the vineyards while you’re there. Gibbston Valley, half an hour from Queenstown, also has a few good wineries—and a cheesery! A great place for a stopover. 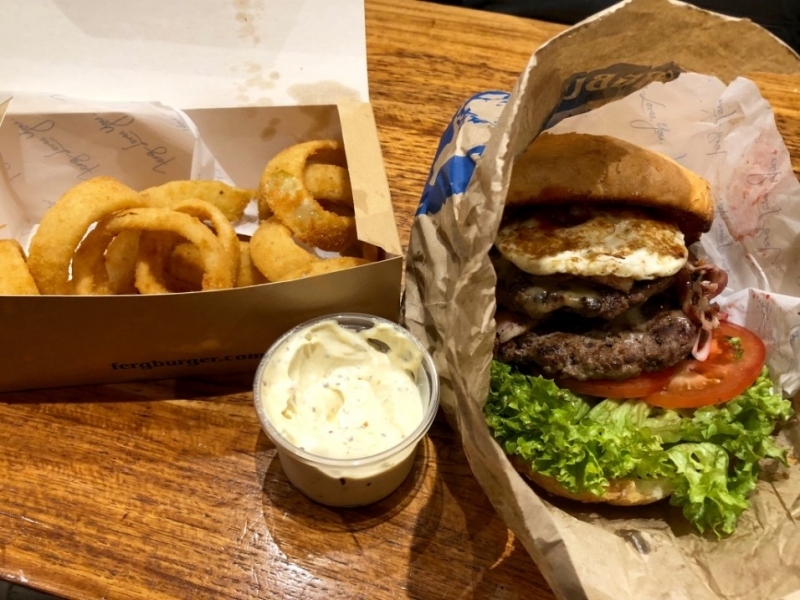 What’s better than chowing down Queenstown’s most famous Fergberger? Sharing it with the one you love of course! Order the largest burger on the menu—it’s more cost-effective too. Afterwards, head next door to Fergbaker and get two Boston Cream Donuts. You won’t want to share this. 10. Go White Water Rafting! 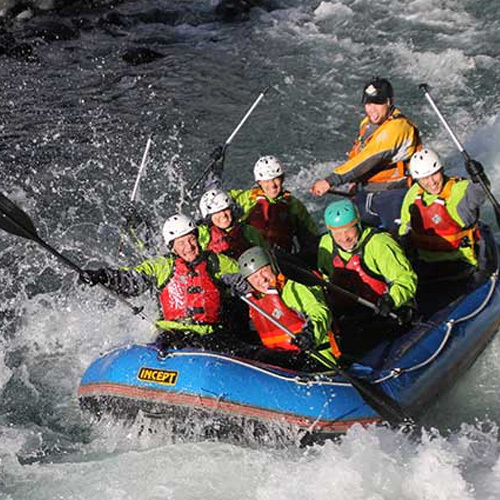 Mention white water rafting and it often conjures up images of powerful surges of water and lots of screaming. Along the way, rafters will be regaled by the myths and legends surrounding the landscapes. Of course, feel free to let your guides know if you’re into something a bit more exciting, and we’re sure they’ll sort something out for you!